I have sold a property at 2206 9888 CAMERON ST in Burnaby. Welcome to SILHOUETTE high rise residence. This highly desirable 2 bedrooms & 2 baths unit has open concept, functional, floor plan with no wasted space. Features are Stainless steel appliances, sleek granite countertops, large windows and outdoor balcony with a southern VIEW. One parking & one locker. 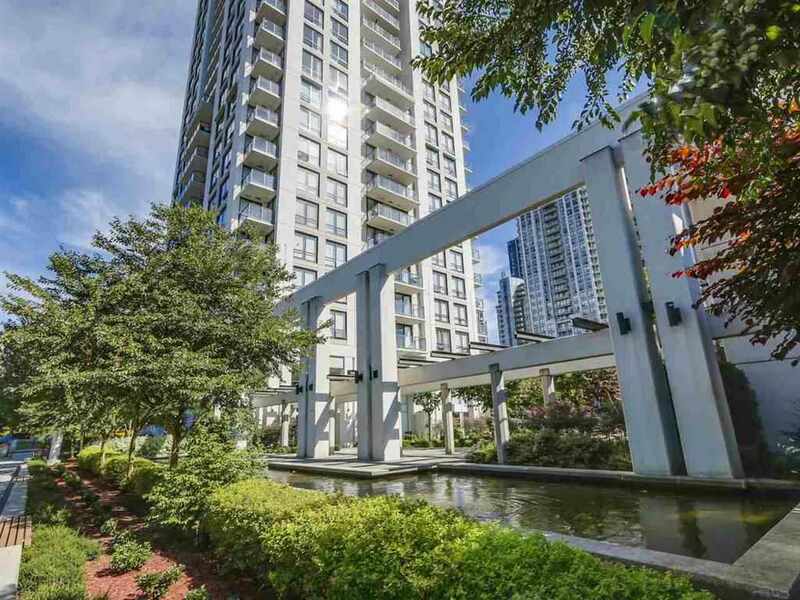 Great location, up and coming Lougheed city centre. Steps to skytrain, Walmart, Save On Foods, Tim Horton's, library & more.